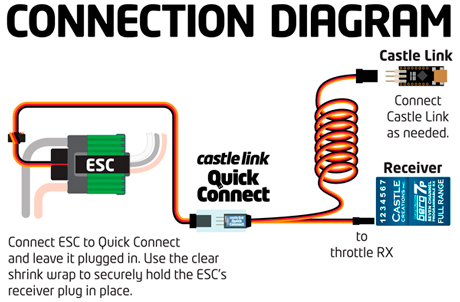 Castle Quick Connect does just that. It detects the presence of a Castle Link adapter on the free lead and switches the controller's signal line from the RX to the Castle Link. Easy as that.